How do you demonstrate to a regulator that your employees are competent? Many regulatory regimes round the world require companies to ensure that their employees are “competent”. This makes sense, as if you consider the alternative, no company wants to have incompetent employees! But there can be challenges as regulators aren’t always clear about what competence means, or how much training or assessment you need to do. And the consequences for making mistakes can be severe. 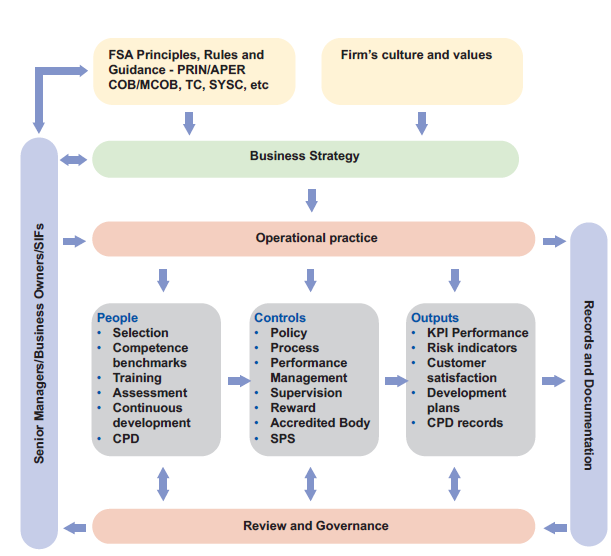 A new set of guidelines for good quality Training and Competence schemes has just been produced by the Financial Skills Partnership, a UK employer-led organization that works to enhance professionalism and talent in financial services. This is a 100-page document you can download for free with registration here. 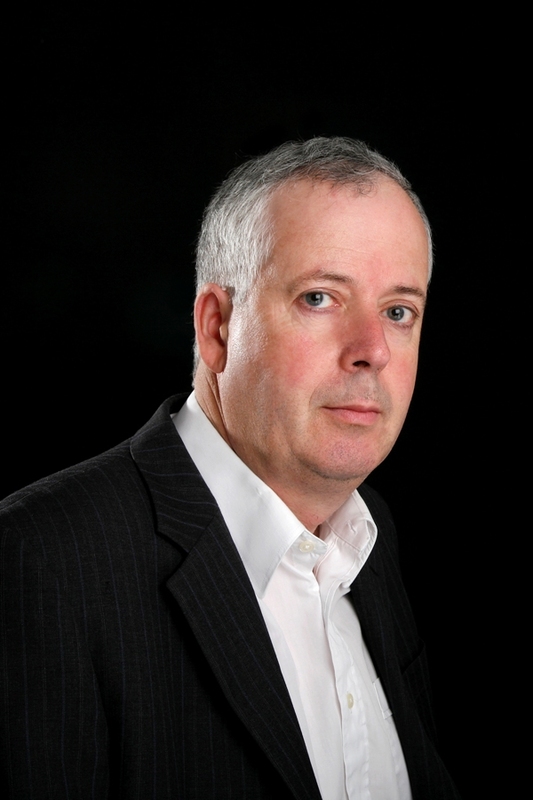 If you work in Compliance or Training in UK financial services, this is a must-read. If you work in Compliance or Training in financial services elsewhere, or if you’re in another industry where your regulator requires you to train employees to ensure competence, it’s worth a look. 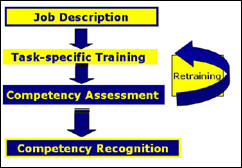 How often competence is assessed should be determined according to the nature of the role and the business model it supports, and be included in the Training & Competence policy requirements. … A firm should take a risk based approach to decide the frequency of any tests or assessments that need to be undertaken. But then one case study suggests competence tests when an employee joins and annually thereafter, and another case study suggests quarterly testing for all employees. So the guidelines are not prescriptive regarding what must be done but give useful guidance about what to ensure is in your policy and the range of things that are likely to be acceptable to a regulator.